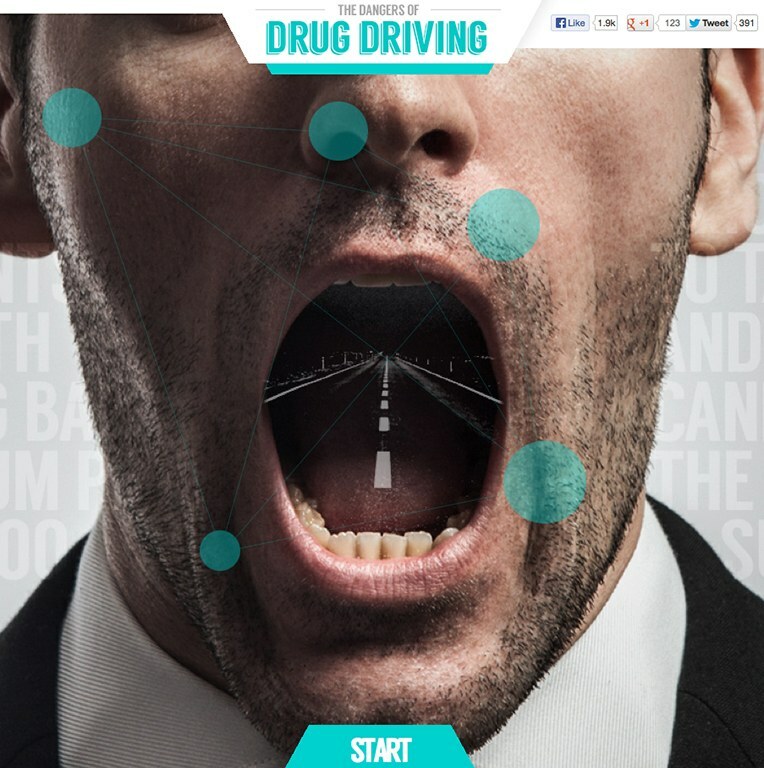 Evans Halshaw’s interactive site by Epiphany Search shows the danger of drug-driving. A new test called the Drugalyser® is being rolled out this year to help British police detect and tackle drug-driving offenses. 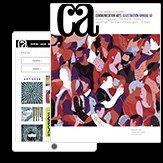 Auto dealer Evans Halshaw’s interactive guide shows exactly why (and how) drug driving is a risk. 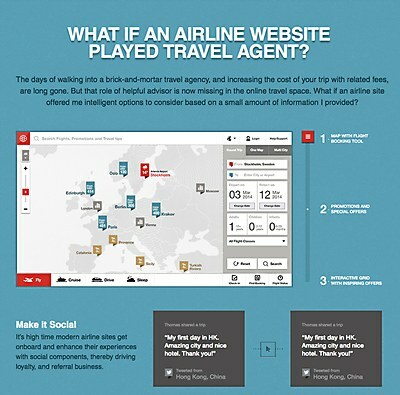 Fantasy’s case study shows how airline websites could be more disruptive. 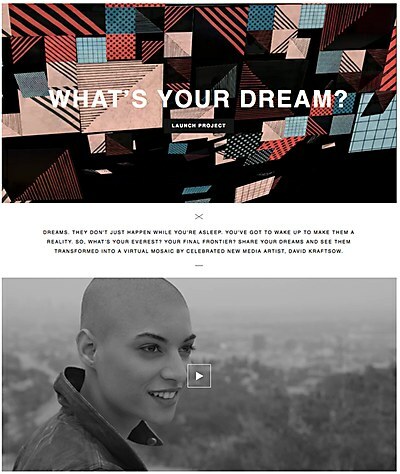 The jeans brand’s site by AKQA linked users to Doug Aitken’s Station to Station tour. 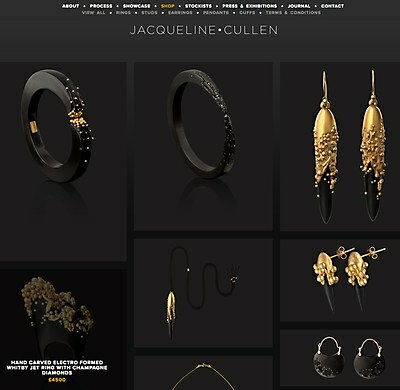 Construct’s e-commerce site for the jeweler Jacqueline Cullen reflects sensuality.